• To ensure to get information regularly arrival/landing condition of the cargos. • To facilitate to know the extent/nature of damage/pilferage/loss of cargo, if any. • To enable the clients/importers to lodge claim to the shipper/carrier or appropriate authority who is liable for damage/ pilferage/loss, if any. 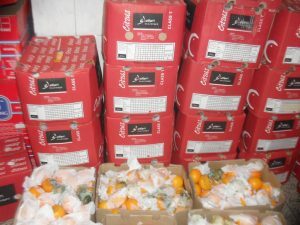 • To facilitate the importer/client to know the actual quality of cargo arrived. • To enable the client/importer to lodge claim on quality differences & short weight, if any. 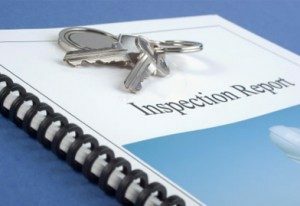 Inspection & Survey Method Followed by the ‘Green Inspection Services’. In view of performing its mandate post landing inspection in highly professional & satisfactory manner “Green Inspection Services” Company has adopted the following procedures in different stages of inspection. • Green Inspection Services’ is determined to take special care in drawing samples so that those represent the whole lot/consignment properly. • This company proposed seal the drawn representative samples and arrange testing/analysis in the independent & well equipped laboratory or sent the same to the clients as desired by the client. apparatus/scale to ensure that those give correct reading. • Inspection of this company remains vigilant to avoid any sort of manipulation in the scale or in weighing figures. 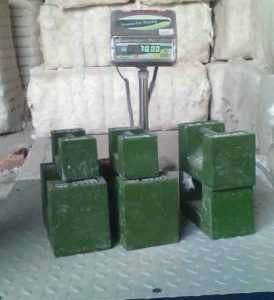 • Inspectors of this company are well trained and sincere enough to ensure proper weighing. their respective seal Nos., sailing date of vessel etc. 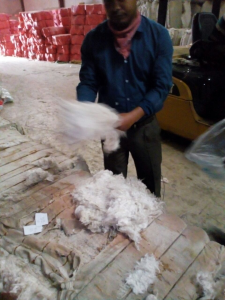 • This company checks carefully and ensure that packing of export/import packages are done as per contractual requirement as per international trade practice and also that adequate measures have been taken by the shipper/seller for the protection of cargos against humidity absorption and other source of damage. • This company checks the condition of packing as to whether that is suitable for transportation, loading & un-loading in transit and to protect loss or wastage of cargo. • This company verifies the shipping marks with shipping instructions for easy identification of cargo at port of destination. cleanliness and fitness prior of loading/stuffing. • Confirms that only the inspected and passed cargo is loaded/shipped at the time of shipment. • Checks the general condition of cargo at the time of arrival to the port of shipment. • Checks that the cargoes are handled properly with due care during the operation of loading/stuffing to present damage/wastage. • Where required by the clients checks carefully that the hatches of the vessel are closed properly and the doors of the containers are closed and sealed properly. • Checks with the documents regarding vessel’s name, container Nos. and their respective seal Nos. sailing date of vessel etc. • Deputes their personnel stand by to supervise carefully the operation of unloading of cargo from the vessel/containers. • Keeps vigilant so that the cargoes are handled properly to prevent unusual damage/pilferage/losses. • Ascertains carefully the total quantity discharged/unloaded cargo by draft survey/weighing. – Certificate of Origin etc.